Welcome to the Maynard Ferguson Tour Date Archive! This project began as an effort to sort out some of the conflicting and/or incomplete information associated with some of MF’s live material, from TV and radio appearances to audience recordings. The newsletters were notoriously incomplete: in many cases, they were mailed out with only a fraction of the dates filled, and by the time the next newsletter came out, the earlier dates had passed. You can compare the newsletters to the actual final schedule in this example. 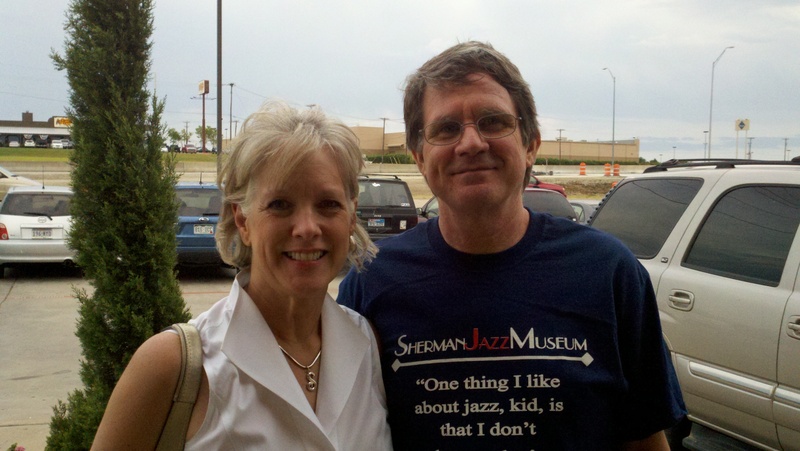 The good news is that many of MF’s personal gig calendars are now located at the Sherman Jazz Museum near Dallas, Texas, along with a great deal of MF’s memorabilia. 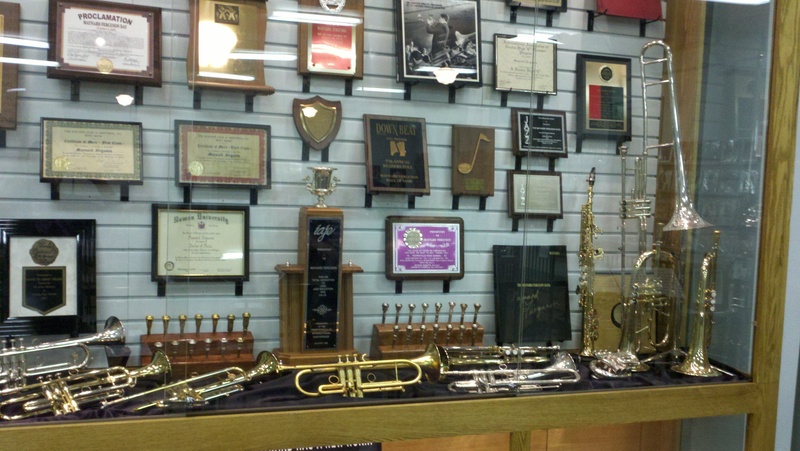 Also on hand are horns and other historic items used by other trumpet greats, from Miles Davis to Roy Eldridge to Dizzy Gillespie. Bill Collins was kind enough to allow access to the calendars to photograph them page by page (many of them in MF’s handwriting), and shortly afterwards manager Ernie Garside loaned out his calendars, mailing them all the way from England. 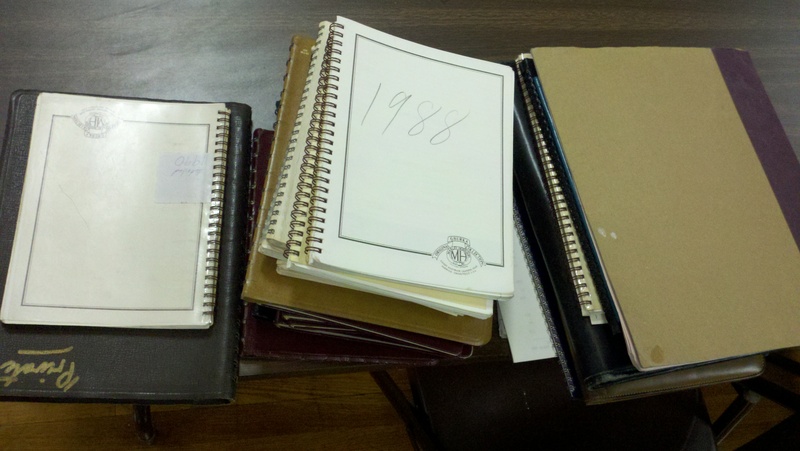 Other dates were obtained from Downbeat Magazine, newspaper articles, band alumni, and fans who emailed information. Please see the Thanks page for a more complete listing of individuals who contributed information. This project is by no means complete, but is an ongoing work-in-progress. Anyone with helpful information is invited to contact us. In some cases, photos were used which had been passed around for months and years, and photographer information was not available. If you find your photo on this site and would like it credited or removed, please contact us.